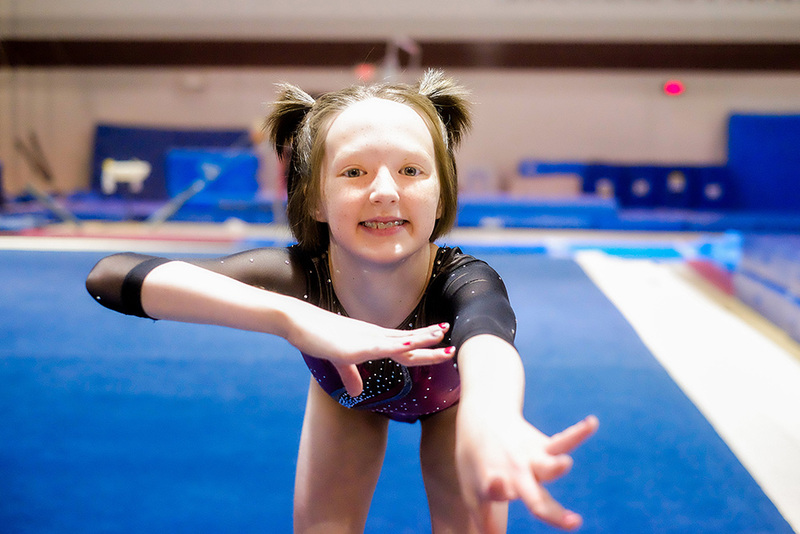 Jenks Trojan Gymnastics offers quality gymnastics programs for all skill levels. To support our District's commitment to Action Based Learning*, we have introduced these concepts into our preschool classes. We also offer AAU Recreational and Junior Olympic competitive programs for ages 6-18. Students will not only learn the sport of gymnastics but gain valuable life skills and self-confidence. Classes are offered Monday-Friday at the Jenks Trojan Gymnastics Gym (located at the Jenks Middle School, 3019 E 101st ST, Tulsa). For information on our recreational or competitive programs please call Gymnastics Coordinator Katherine Siwek at 918-299-4415, ext. 5364 or email her at katherine.siwek@jenksps.org.